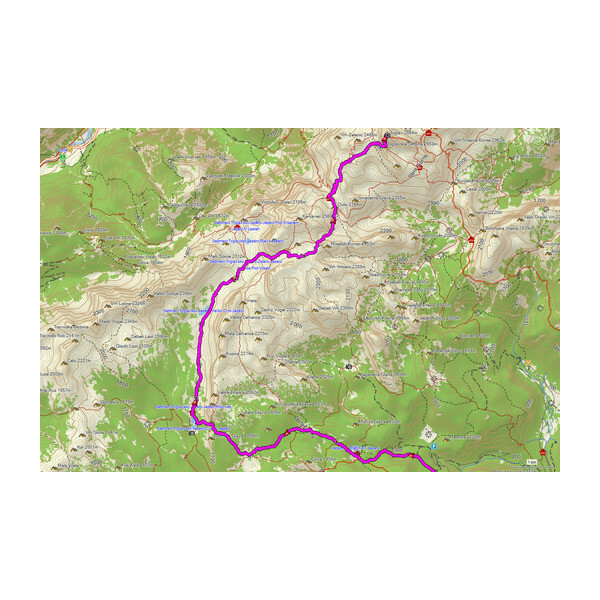 Get ready for your next great adventure with the best topographic map for the Balkan countries. Whether on a short holiday or traveling during your gap year, hiking, mountaineering or cycling, this product is fully loaded with recreational features and content to get you where you wish to be. Covers ore than 440,000 km of roads, 62,000 km of footpaths and 5,200 km of cycling trails; 5,800 km of named trails can be selected as preferential routes. Compatible with free BaseCamp™ software, that lets you plan trips on your computer and transfer routes and waypoints from your computer to your compatible device. 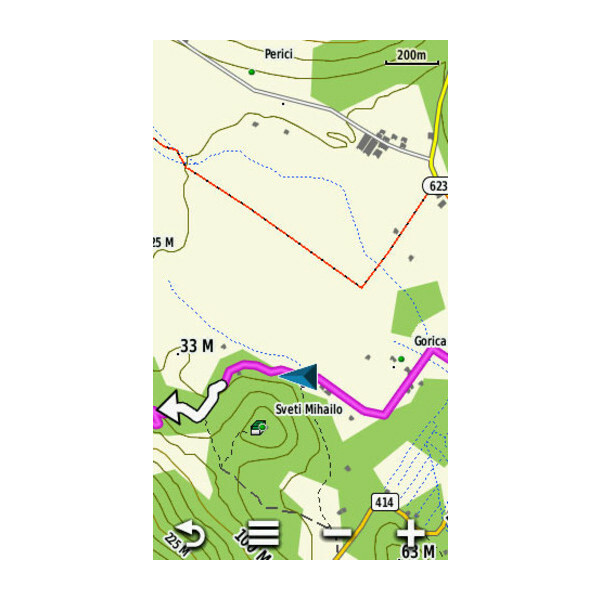 ¹Full ActiveRouting capability only with selected devices; depends on Garmin GPS device and software version. The file size of this download and space required on device or microSD™/SD™ card is 500 MB. If this download does not fit on your device, data may be saved on a microSD/SD card (Recycled microSD cards may be used to program map data). 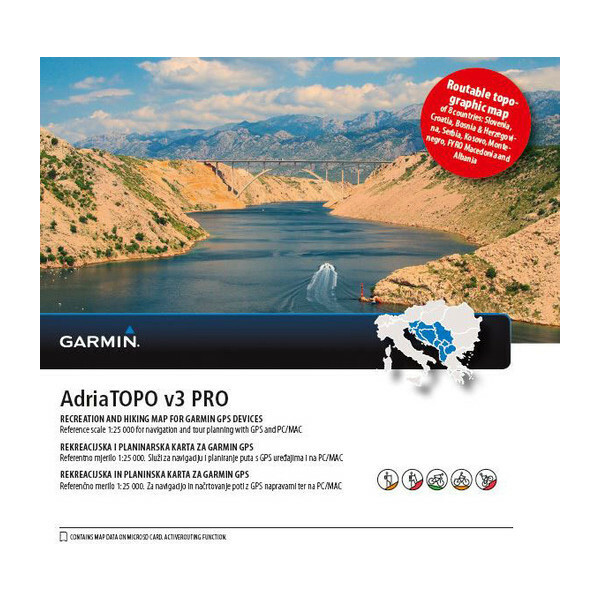 Features topographic coverage for the for the Balkan region, including the entire territories of Albania, Bosnia-Herzegovina, Croatia, FYRO of Macedonia, Kosovo, Montenegro, Serbia and Slovenia.